1. Enable and encourage children, including those with disabilities, to walk and bicycle to school. 2. 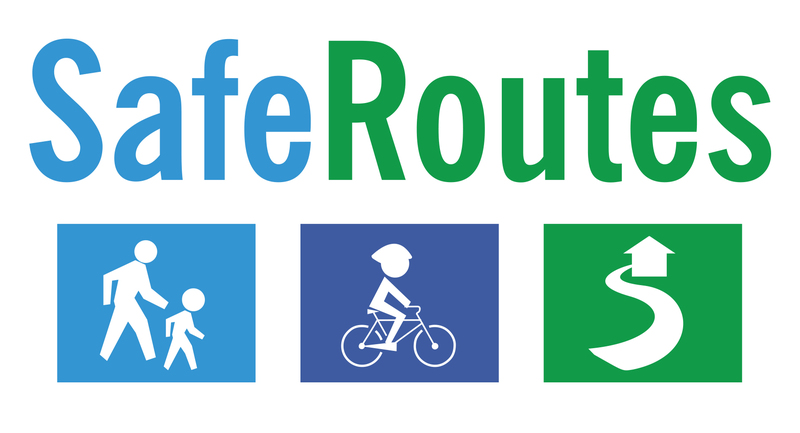 Make bicycling and walking to school a safer and more appealing transportation alternative, thereby encouraging a healthy and active lifestyle from an early age. 3. 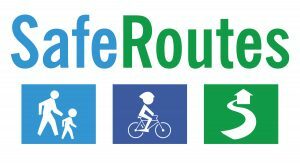 Facilitate in the planning, development and implementation of projects and activities that will improve safety and reduce traffic, fuel consumption and air pollution in the vicinity of schools. Please obey all posted speed limits and observe restricted school zone speeds of 20 MPH. Allow all children and Crossing Guard to return to the sidewalk/curb before driving through crosswalk when you have the green light. Children may dart or run through a crosswalk without regard for your vehicle—be CAUTIOUS and alert!